Limit 1 per person. Valid on men’s shampoo, haircut and style. Includes complimentary consultation and blowdry. New clients only. By appointment only. Promotional value expires 30 days after purchase. 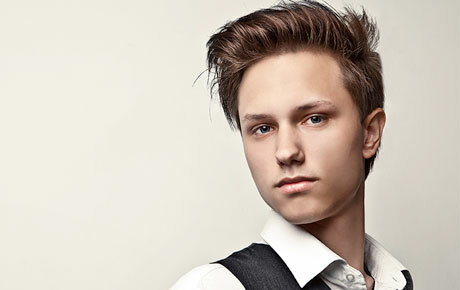 Get a clean-cut new look for the coming season with 50% off a men’s shampoo, haircut and style at Rue 62 Salon in Hoffman Estates ($28 value). The trendy and creative stylists at this funky salon will create a look that works for you. Owner Jenna Speight is an accomplished stylist that wanted to create a welcoming, upscale salon experience for her many patrons. All of the stylists here strive to exceed clients’ expectations, and their overwhelmingly positive Yelp reviews are a testament to their skill and success. This chic salon offers everything from haircuts to color and waxing. Renew your ‘do with this deal.